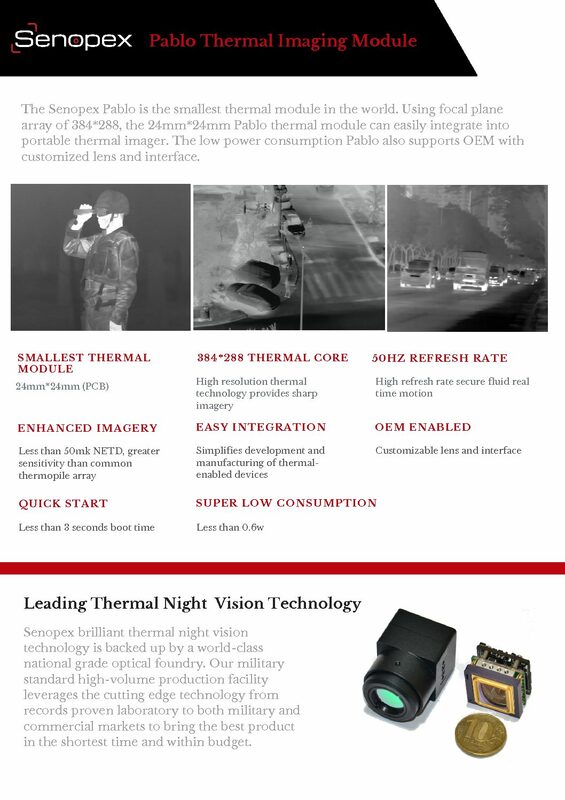 The Senopex Pablo is one of the smallest thermal module in the world. 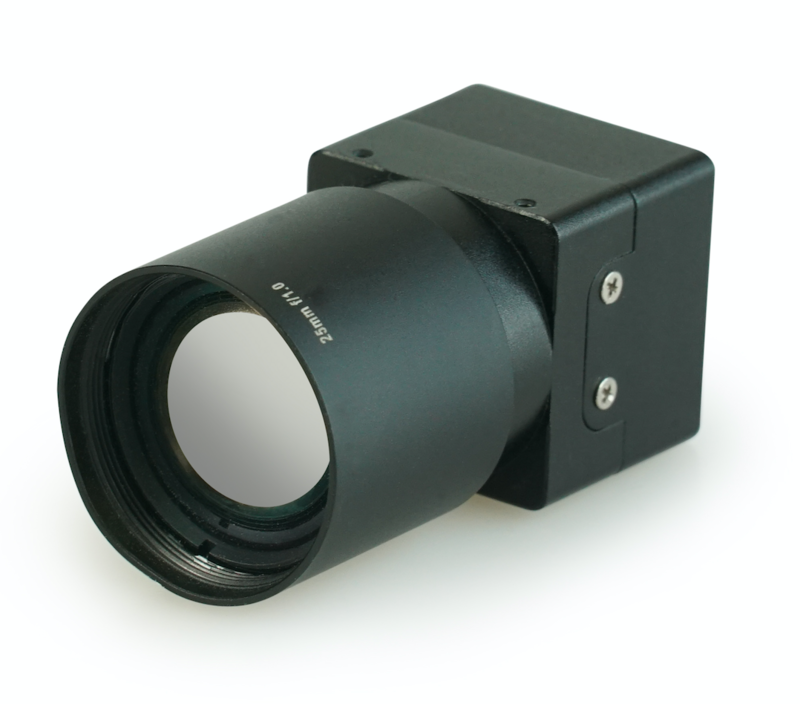 Using focal plane array of 384*288, the 24mm*24mm PT thermal module can easily integrate into portable thermal imager. 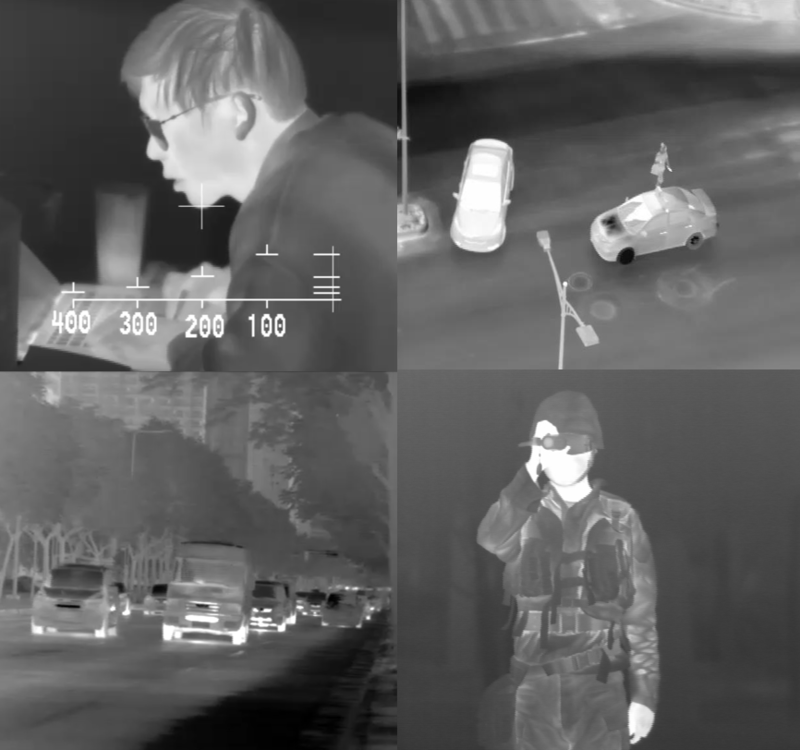 The low power consumption PB also supports OEM with customized lens and interface.